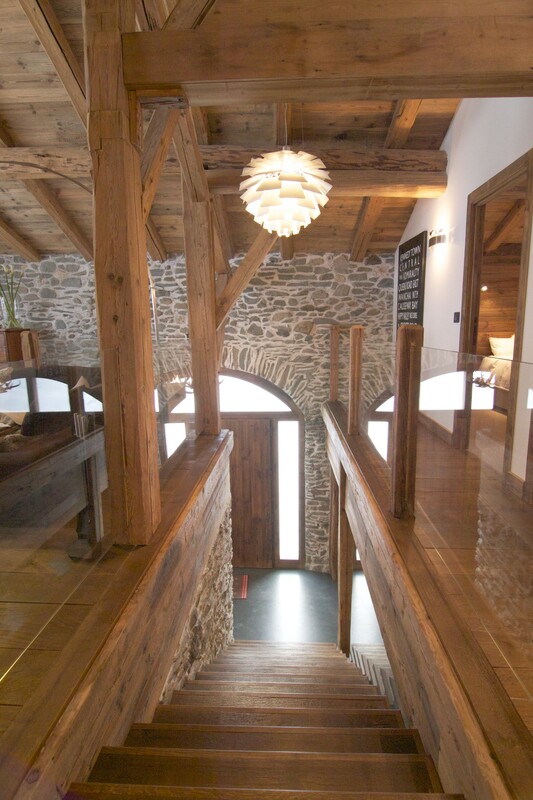 A complete internal and external construction service for your property in the Chamonix Valley. 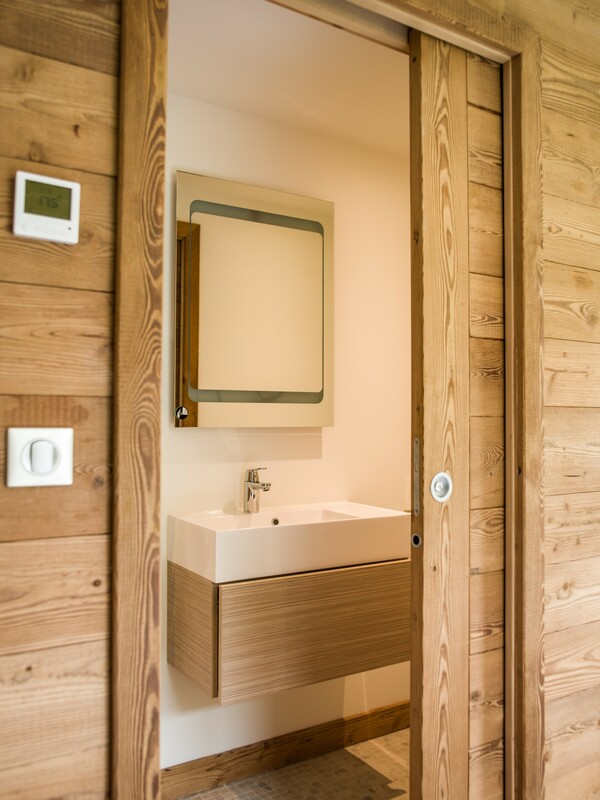 Whether you are looking to purchase a new home that requires a re-fresh, completely refurbishing a chalet or apartment or renovating your existing home, Pangea are here to help. 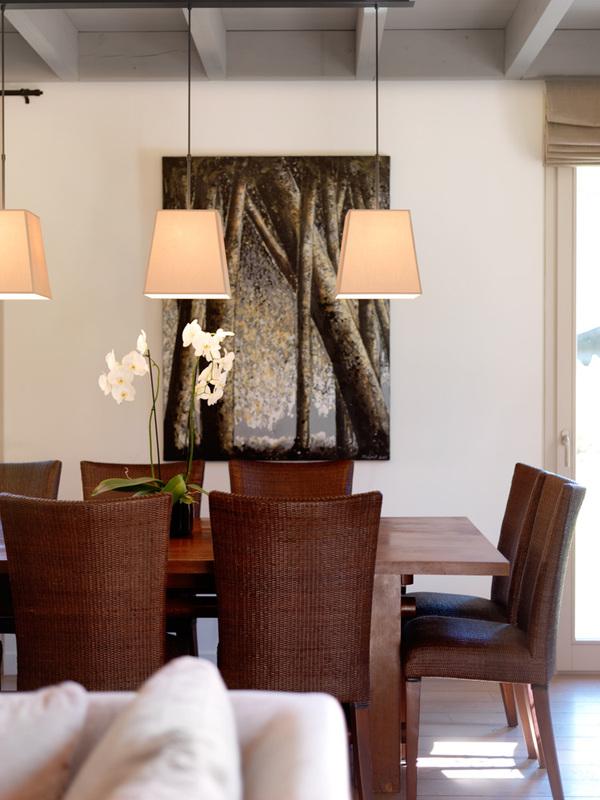 We specialise in high quality residential projects in the Alps for secondary residents or owners living overseas. Our client’s needs are always at the forefront of everything we do and our commitment to service and excellence will ensure that all work is carried out to the highest standards with minimal disruption. Whether you are renovating your home, remodelling an investment portfolio, or simply looking to weigh up your build options, you are sure to benefit from the extensive expertise of the Pangea team. Our years of design and construction experience enable us to spot potential issues ahead of time and achieve a higher level of quality. Our close partnerships with specialist suppliers and contractors means your project happens on time and on budget, all under our close supervision. By keeping you in the loop every step of the way we can ensure your vision becomes a reality. Our objective is straightforward; Make your life easy and make the construction process simple, allowing you to realise your dream home in the mountains. We understand that embarking on any construction project can be daunting and these concerns are often heightened when that project is miles from home, in a different country or time-zone. Many of our clients have experienced a construction process at some point in their lives, whether that be on their principal homes or other properties in their investment portfolios. Pangea offer a complete one-stop-shop approach and will be the only contact you need. Our goal is to allay all your fears, making the construction process transparent and your life as easy as possible. Cost is always a key factor. By involving Pangea from the off-set we can help to steer design and procurement to influence the costs – making your budget go further and reducing the risk of unexpected extras. We know how much things cost here in France, but are also familiar purchasing further afield. We are adept at determining the best procurement routes to meet your design requirements and budget. We understand the construction process, from pre-construction to post completion and warranty support. All our projects have a professional, dedicated project manager assigned as your single point of contact. They do have time to manage your project, not just attending weekly or bi-weekly meetings but are available on a daily-basis, problem solving, monitoring and acting as your eyes and ears on site. Their mantra is to treat your project as if it were their own. Trust us. We have a proven track record for customer satisfaction as borne out by customer testimonials. Many of our customers continue to remain with us long after their construction projects have finished, benefiting from our property management services and remaining good friends. We are a fully insured French registered business (SARL) operating in the French Alps with offices in the Chamonix valley. Our core business strands of property management and construction services cover all aspects of owning and visiting a secondary residence or overseas property in the Chamonix Valley. Our bi-lingual construction management team have over 50 years of combined experience in the construction industry drawing on tried and tested skills in all aspects of construction including project management, quantity surveying and interior design. Our origins are in the professional sector of the property industry. Our team have successfully owned and managed high-end residential and commercial fit-out businesses in London, UK before relocating to France. 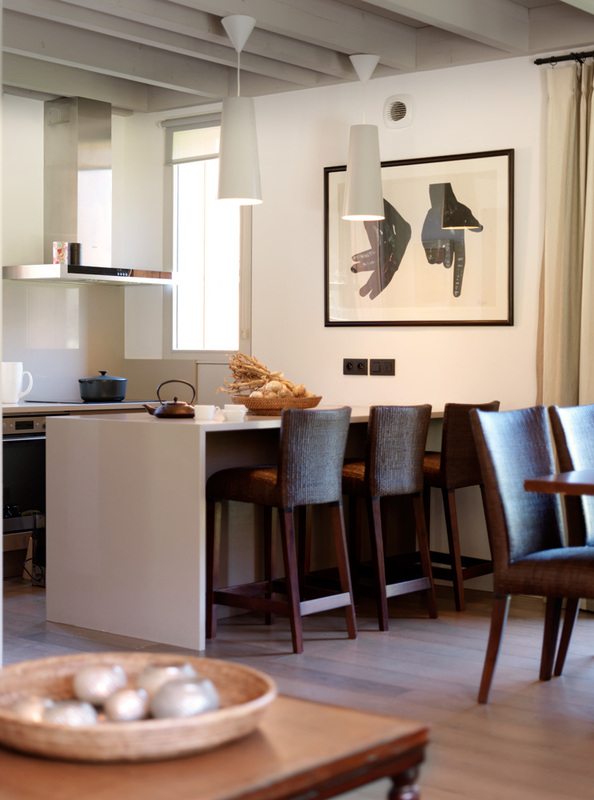 It is our incredibly high standards, when it comes to quality and value, that have endeared us to our wide range of clients in the French Alps. 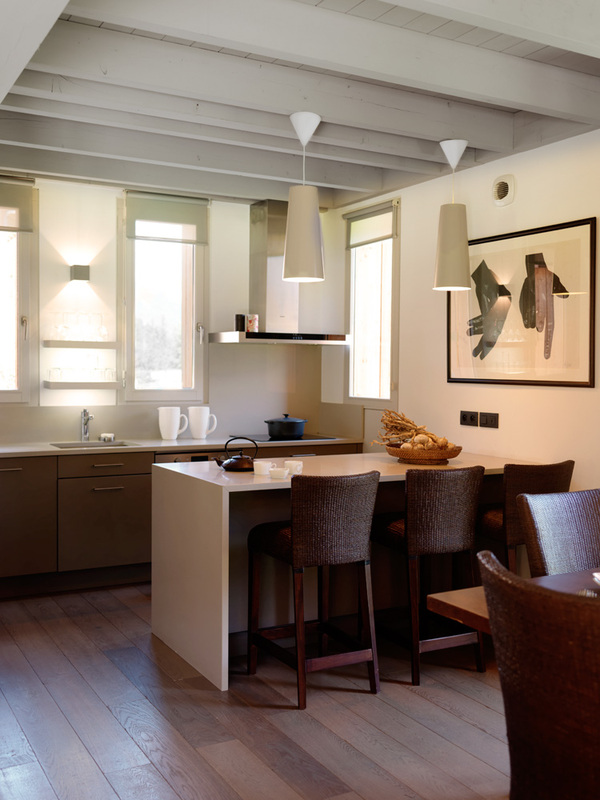 By bringing together a team that has excelled in all these sectors we have a comprehensive understanding of all aspects of residential construction, including renovation and refurbishment services. We are proud of the fact that over 95% of our refurbishment and renovation projects are achieved through client referral. We are always keen to meet new people and share the benefits of our expertise. In addition, we have a 90% retention rate of customers continuing to use our property management services long after their construction projects have completed, so we must be doing something right! Our Client Portfolio is quite diverse, with customers from all walks of life and every corner of the globe. All of them share a common love for the mountains and the special environment we have here in the Alps and all are keen to ensure that the time they spend here adds to that pleasure. 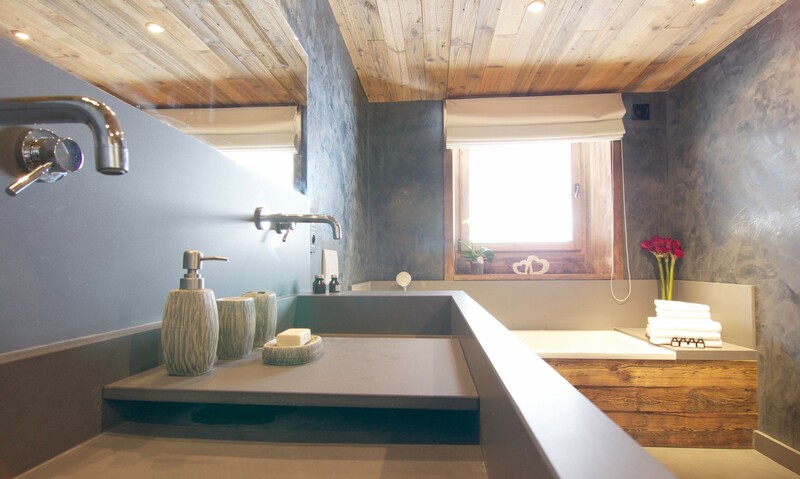 We like to think that we can enhance your experience of home ownership in the Alps, whether by making your life easier and stress free or by creating a beautiful environment to act as your home from home in the mountains. Which areas of the Alps do you cover? We are a Chamonix based company and the majority of our clients have property in the Chamonix valley. Typically, we cover areas including Argentiere, Le Lavancher, Les Tines, Les Bois, Le Praz, Plans des Praz, Chamonix, Les Bossons, Tacconaz and Les Houches but also provide services for clients with properties further afield, subject to their requirements. I own a property and am looking for a company to complete some small repairs. Can Pangea help? Pangea property management services would be very keen to discuss this with you. We offer a range of service plans that would enable you to benefit from our small works and maintenance services. Once under our property management portfolio we are happy to manage and undertake all minor works and repairs as required. Find out more about our property management services. I am looking to purchase / currently own a property that requires refurbishing / renovating. Can Pangea do this? Yes. We are happy to assist and can offer a flexible approach on this from an initial advisory role (budgets, timeframes, designs) through to full management and delivery. We also have a selection of partner agents in the region that can assist with your search if you are still looking for your dream home. Do Pangea offer a new build solution? Pangea can cover all aspects of interior refurbishment in house but do not currently provide a new build construction solution. However, we do work with partner companies in the region who can provide this service. We are happy to discuss an introduction to them for a full A-Z project or are happy to take on the refurbishment element once the shell structure has been completed. Post completion, we can be on hand to protect your investment and enhance your stay in the valley with our ongoing management services. Are Pangea fully insured and registered? Yes. Pangea are a fully French registered and insured business based in Chamonix, France. Working with a fully registered company offers you peace of mind and the ability to reclaim all construction related costs back against the capital growth of your property. Do Pangea have all the trades required to undertake a refurbishment / renovation project in house? Pangea have dedicated project managers in house capable of managing all aspects of your project. We work with a select pool of sub-contract trades that we have built up over many years of construction experience. We roll these teams from project to project, thereby ensuring our teams all have similar working values, understand the working process and deliver exceptional quality in the process. Should you have specific tradesmen you would like to use we will always try to incorporate their services within our team structure. My works aren’t just internal. I am looking to upgrade my property externally as well. Can Pangea do this? Yes, we are happy to discuss all aspects of external improvements. We have undertaken many projects to improve and overhaul exterior elements for our Clients. These include external decorations and rendering, decking installations, swimming pool / spa / sauna installations as well as extensive external landscaping works.